The Saudis have a large stable of cows that provides fresh milk to the local people– for a price. 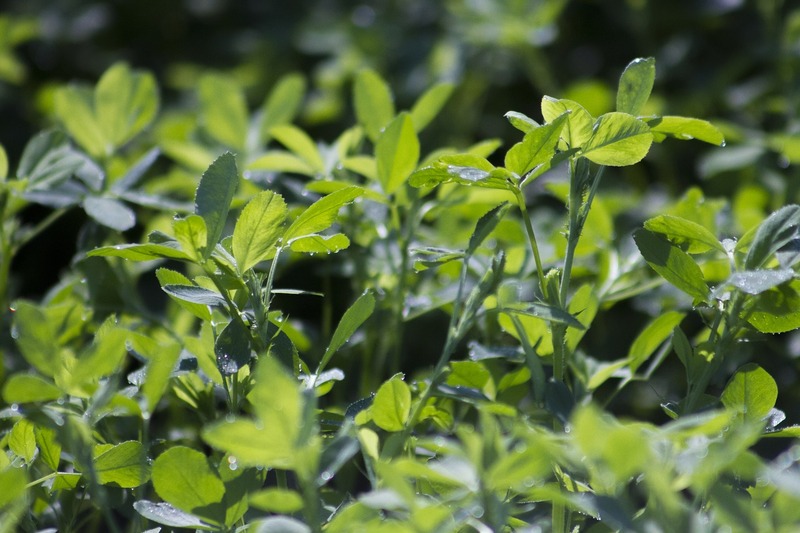 Some of the alfalfa that feeds the cows is imported from California, where they own 15,000 acres devoted to continuous alfalfa growth. The land is located near Blythe, California, next to the Colorado River in the middle of the desert. All the land in Blythe has a claim on the water coming down the river that dates back to 1877, so it is always irrigated and grows rapidly in the hot sun. When the alfalfa is ripe, it is sent by container ship to the air-conditioned barns in Saudi Arabia where the cows (93,000 of them?) live. Saudi Arabia also owns 30,000 acres in Argentina. ← We must do this: isolate government power from the power of ownership interests who will use money to abuse political contests by buying propaganda.